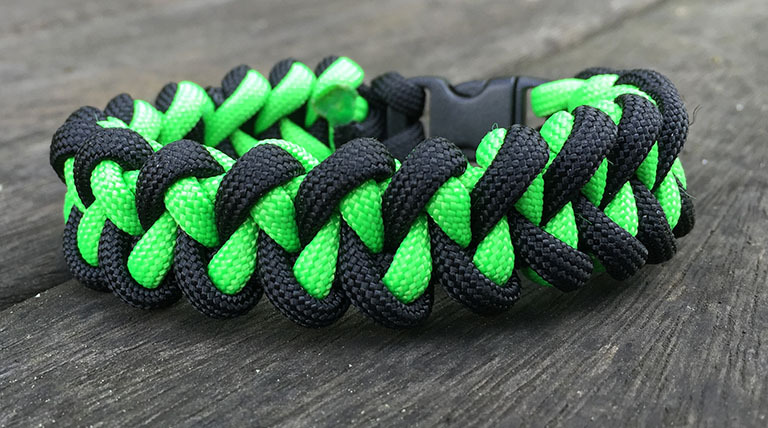 The Double Cobra is a good mid weight survival bracelet containing 8-12ft of paracord 550. Great for that slightly heavier look with being too much. 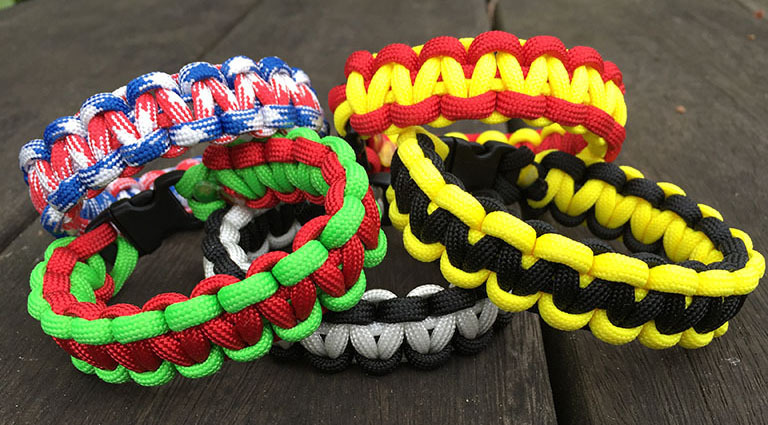 Your choice of outer and inner colours. 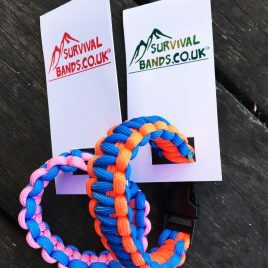 1000’s of colour combinations for a unique survival bracelet. 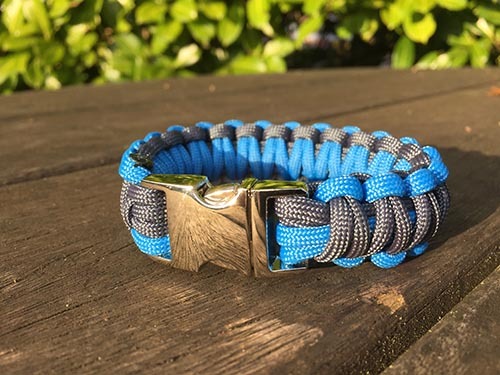 Not quite the King, but a good mid weight paracord bracelet. 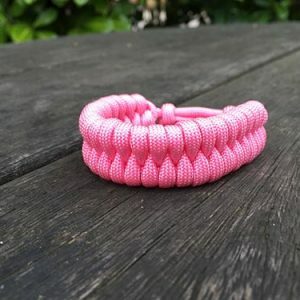 This survival bracelet contains that extra length of cord giving you 10-14ft of 550 paracord and that little extra when needed. 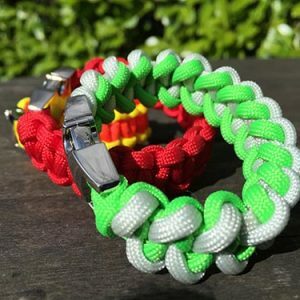 This option gives you the choice of two colours. 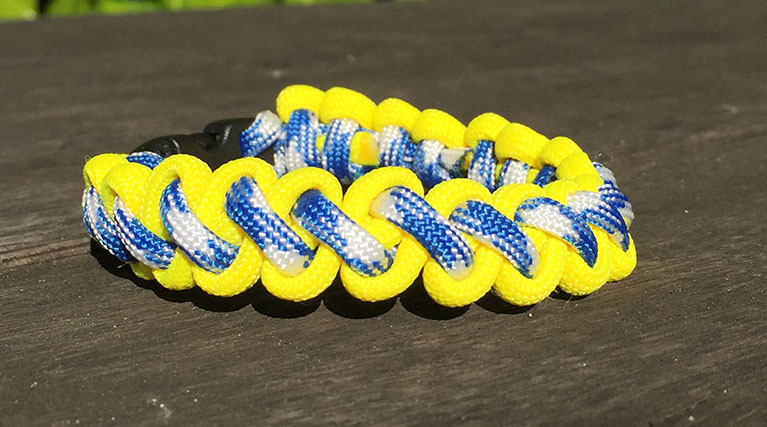 The Double Cobra is a good mid weight bracelet containing 8-12ft of paracord 550. 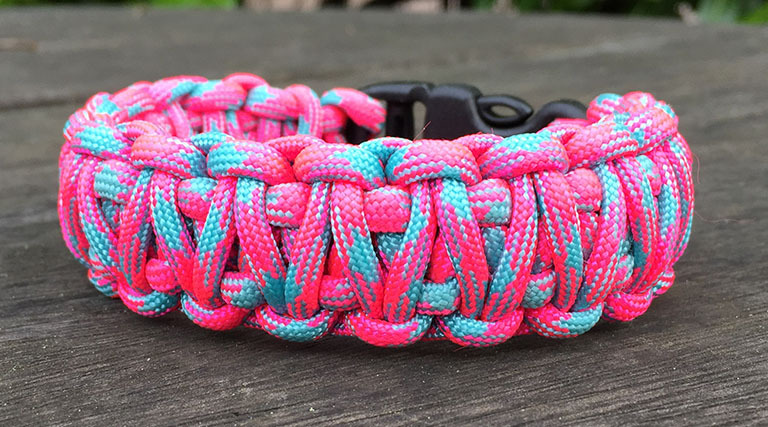 Great for that slightly heavier look with being too much. 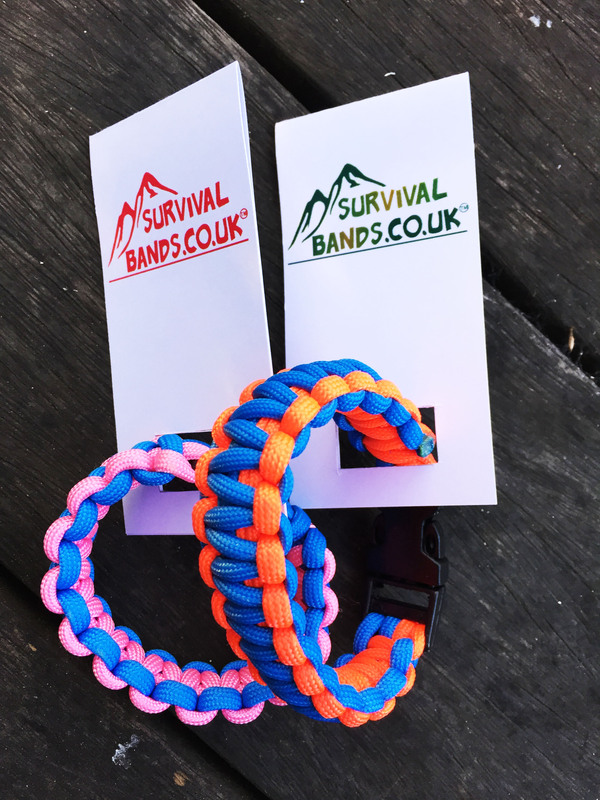 Also available as double colour with your choice of outer and inner colours. Please see that section.